Keeping a bullet journal is a lot of work sometimes. In fact, sometimes the amount of work a bullet journal can take doesn’t always equal the time you have in your day. For people who find that it’s almost too much work, they may be wondering if it’s the best decision to quit their bullet journal. I recently experienced a challenging time of life where my health declined significantly, I had increasing issues with mental health, and I kept getting handed some bizarre situations I didn’t really have the energy to deal with on top of everything else. When I realized that I had to cut out anything unnecessary in my schedule, I realized pretty quick that my bullet journal was one of the potential contenders. It felt like a bad episode of the Bachelor- except, you know, for stationery supplies. I love my bullet journal dearly, but was it time to sacrifice it for something that would be more meaningful? Thankfully- I determined that it wasn’t the time to let go of my bujo. But the truth is that people go through this. 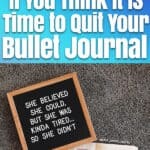 There about blog posts about people who quit their bullet journals, like this one here! went through each of these questions, and then gave myself the time to honestly figure out what I really wanted. 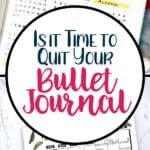 I recommend that you go through this as well, to determine if it’s the right time to quit your bullet journal (or not). The thing is, none of them are good reasons to continue bullet journaling. Don’t get me wrong, I promote them a ton! But they really aren’t for everybody, and I would never tell somebody to keep going if it doesn’t work. If you don’t like your bullet journal, it’s totally ok to quit your bullet journal! If you do like it, continue to the next question. Sometimes, you may just be in a position where you don’t quite as much time as you used to. A new job, a new baby, weddings, family trouble- you name it- they all take up time. 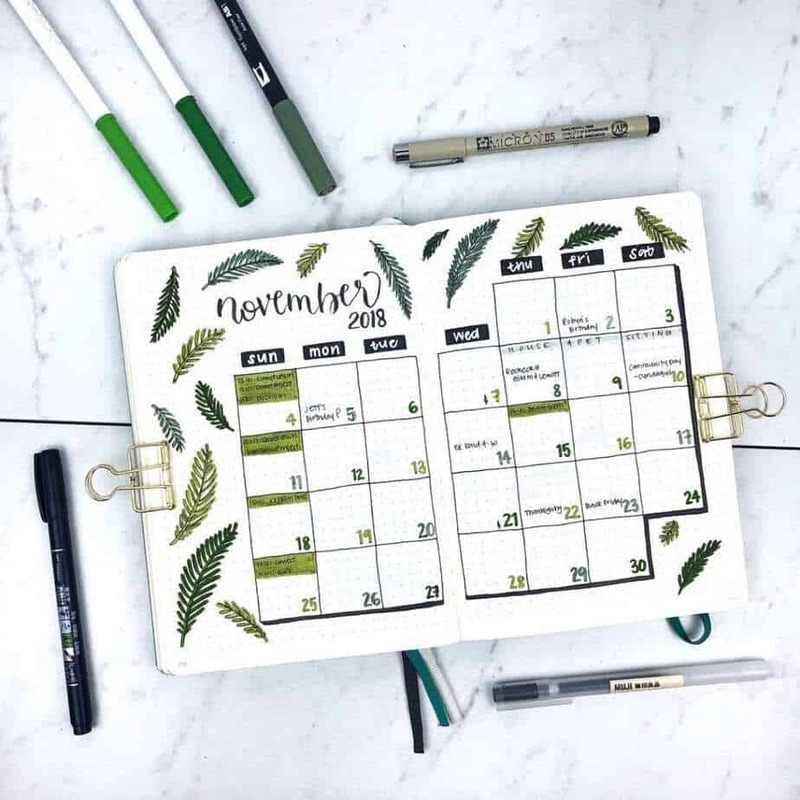 If you tend to spend a lot of time on your bullet journal already, maybe it’s time to cut back the amount of effort you put into your bullet journal rather than just giving it up entirely! Have you simplified your bullet journal as much as possible? If you haven’t simplified as much as you can, make sure to check out these posts for ways you can simplify your bullet journal further. If you have simplified as much as you can in your bullet journal, head down to the next point and see if it helps! Or, if you still feel like you should quit your bullet journal and you’ve simplified as much as you can, keep going. Are You Committing These Bullet Journal Mistakes? 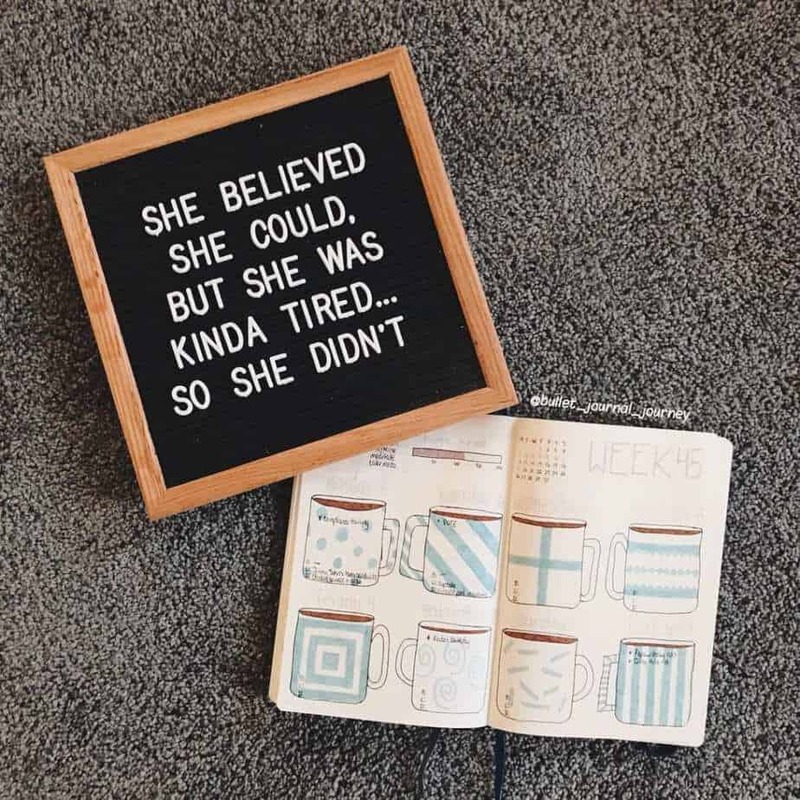 Maybe it’s not that you need to quit your bullet journal, but potentially you are dealing with challenges that make keeping a bullet journal more difficult! 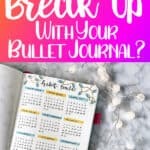 Do you have any accountability for your bullet journal? Are you copying other people’s looks and goals rather than creating what you want or like? Do you plan your bullet journal setup? If the answer to any of those questions is ‘No’, it’s possible you need to make some adjustments to your approach. 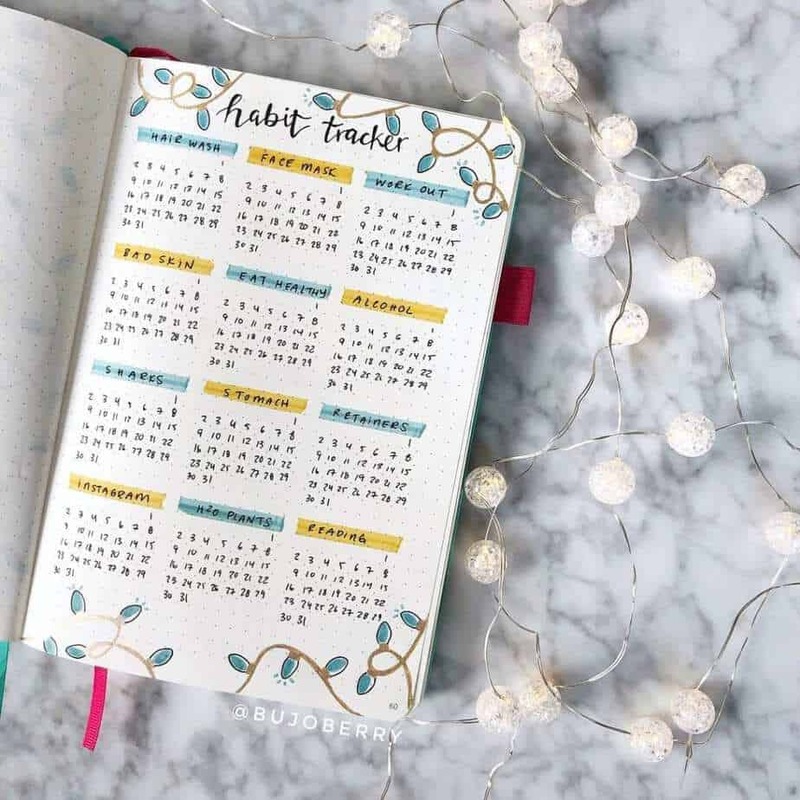 To find these and eight other reasons why you may be struggling with your bullet journal, read 11 Reasons People Struggle With Their Bullet Journals for helpful tips and solutions! Did one of these solutions help you? Great! If you didn’t identify with the article, that is ok! Maybe the next point will be the one that helps you make the final decision. The good news is that bullet journals aren’t the only planner option out there. In fact, there are dozens of other amazing planner options that take less time and effort to set up and maintain. So you can quit your bullet journal AND keep planning! Win-win! And that is literally four options out of hundreds. You can find tons of great articles on Google and Pinterest if you aren’t sure where to start. If that’s overwhelming, ask your friends what they use! 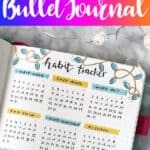 Also, if you still like the concept of a bullet journal, you could try a bullet planner instead! Like this option from Scribbles that Matter, the bullet planner has the essentials prebuilt so all you have to do is decorate and fill it in! You could also consider a process such as a bullet journal printable set, where the work is already set out and complete for you. Hopefully one of these solutions helps you with your dilemma. If you still prefer to create everything yourself by hand, though, the next point will be very useful. Do you rely on your bullet journal for anything significant? Do you use your trackers as a way to monitor your symptoms for disease? Or maybe it’s a way to remember things to chat with your coach or therapist. If that’s the case, quitting your bullet journal without a “Plan B” could be negative because that cuts off vital information you share regularly with a professional. 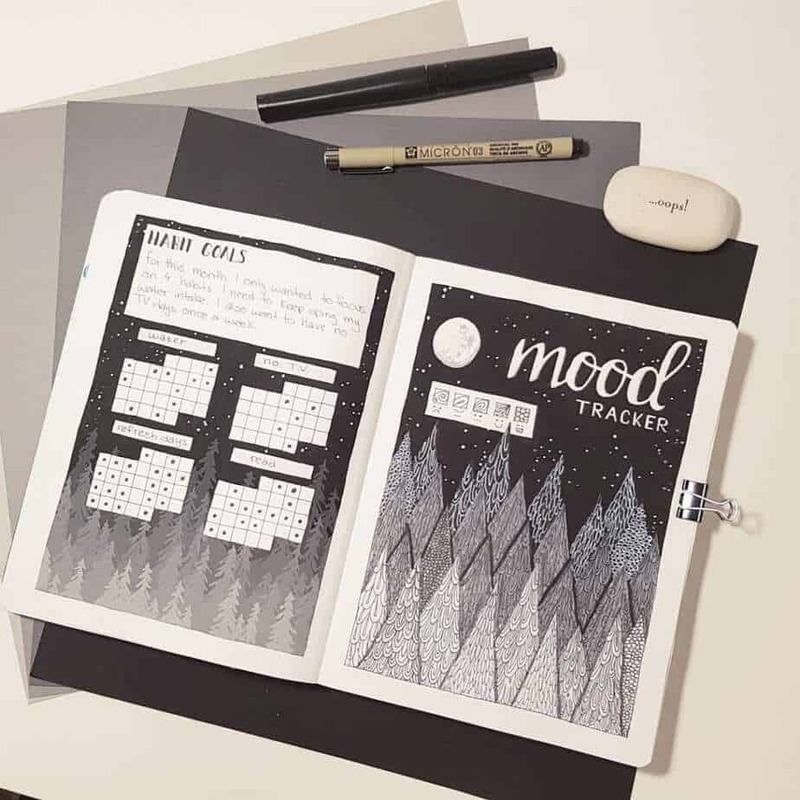 While you could always use printable trackers if necessary, share your thoughts and concerns with these professionals if you’re at a place where you feel like it’s time to quit your bullet journal. You’ll definitely want to create another plan. Otherwise, this is a time where you should think through what the next month would look like with no bullet journal. Chances are you won’t think of anything that significant where ditching it would be detrimental. But, better to take a few minutes and think through it, at the very least! So, were there any negatives to stopping your bullet journal? what happens in your mind? Or, maybe you feel a sense of peace, even if you aren’t totally certain it’s the best choice to quit your bullet journal. Well, those are your gut reactions. Personally, you really should take that into consideration if you’re at this point in your bullet journal. We often don’t rely on what our bodies are telling us, even for as something as simple and straightforward as quitting a bullet journal. If you literally feel a huge sigh of relief at the thought of getting rid of it, then maybe it’s time to cut ways. This is the tiebreaker question of whether it’s time to give up your bullet journal if for some reason the above questions didn’t help you make a final decision. This may not be goodbye forever. You’ve gotten through all the questions. You love your bullet journal, it benefits you greatly, you don’t want to give it up forever, and you’ve simplified as much as you can. And you certainly don’t want to give another option a try. If you quit your bullet journal, it doesn’t have to mean you’re never going to use it again. But in your heart, you know you need to take some time off. You matter more than your bullet journal. Whether it’s because of a family emergency, illness, other stressors, or even positive life events that keep you busy, it’s ok to take some time off. Postponing for a little bit doesn’t mean you have to stop forever! Just focus on yourself in this time period and do what you can to make life better. And when everything is all said and better, come back into the bullet journal world. No guilt required! In fact, buy yourself a nice set of Zebra Mildliners and enjoy setting up your next monthly spread- when you get there, that is! 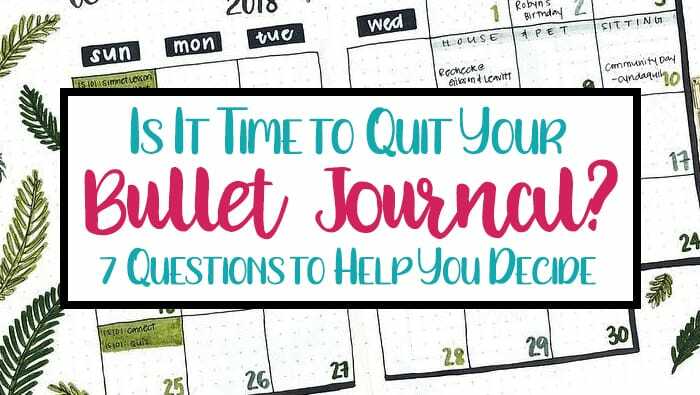 Getting to the point in your bullet journal journey where you have to consider potentially postponing or quitting isn’t an easy one, but there is nothing to feel ashamed of. If you don’t like it, you shouldn’t continue trying something you don’t like! If there is a better option for you, by all means, pursue it! It took me over a decade to find a system that I liked- just keep working through it and trying different planners and organizational tools. I have confidence you’ll find something that works! And if you just have to give it up for a short while because life gets in the way, well, it won’t be like this forever. Your bullet journal will still be there when that happens. Assuming you’re here because you’re unsure if it’s time to stop (or continue! ), did this article help you make a decision? I’d love to know what you chose to do in the comment section! Did this post help you decide? Help others decide by sharing on Pinterest! I’m using a Hobonichi Techo as my bullet journal. It has a yearly spread. It has four months vertical on two pages (four pages). It has a monthly spread on two pages. For February 2020, I covered it up with white paper and have a “book a month” spread. For March 2020, I covered it up and have “my year in photos” spread. Then there are 365 daily pages for the year. I tip in my habit tracker in the beginning of the month. 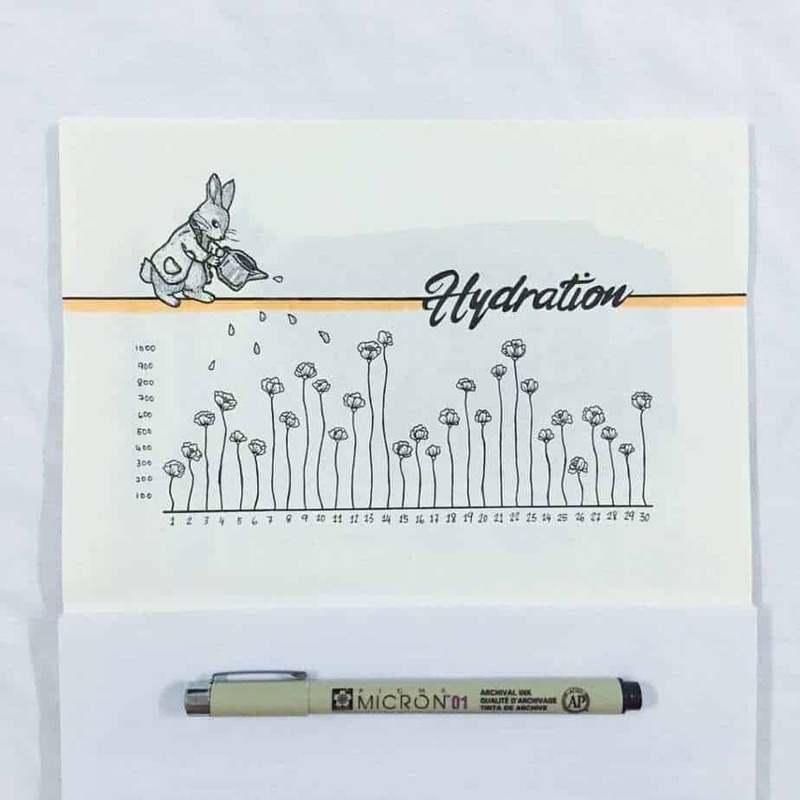 I also do a simple cover page for each month. I have journal prompts on half the month in January and every day for February. I might keep this up throughout the year, we’ll see. This is my second year using a Hobonichi. I think of trying out a Lechturm 1917 Dotted next year, we’ll see. Thank you for sharing your posts with me. I really appreciate it.